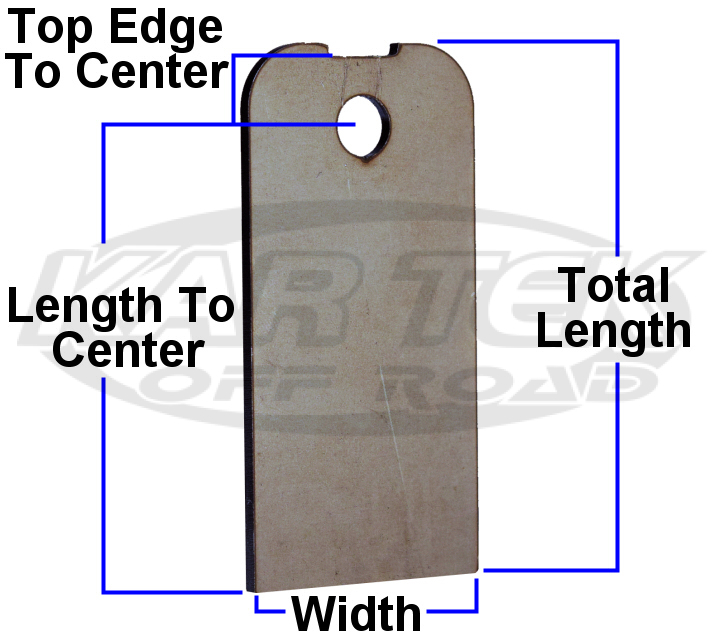 This tab was designed for our clip-on u-nuts for easier panel installation and removal. The notch cut out of the top prevents the u-nut from spinning. Top Edge To Center: 1/2"